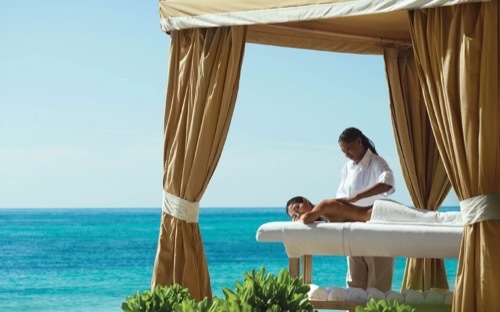 With its beachfront location, golf courses and activities that are friendly for the whole family, Grand Lucayan Resort provides visitors with a blend between the luxuries of a modern-day resort and the magic of Bahamian culture. It offers an exotic experience yet welcomes the comforts that make traveling a pleasure. There are 540 non-smoking rooms at this 10-story property. 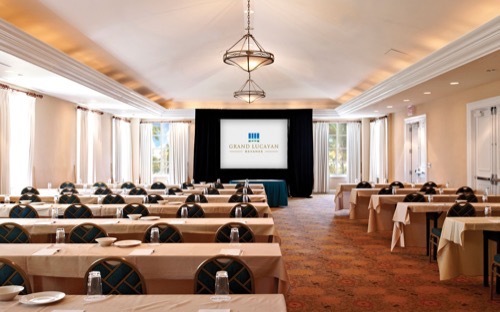 All rooms have cable TV, a coffeemaker, a safe, a desk and an easy chair. There are three outdoor pools and tennis courts too. 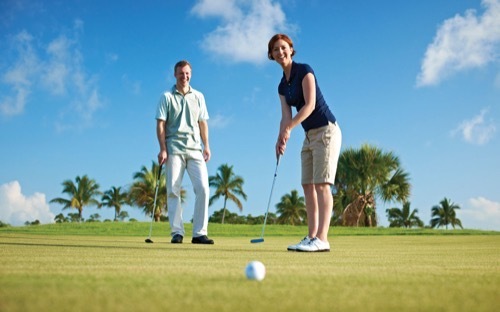 Tee off on the resort’s 18-hole championship golf course. Enjoy the private beach, or play ball volleyball court. 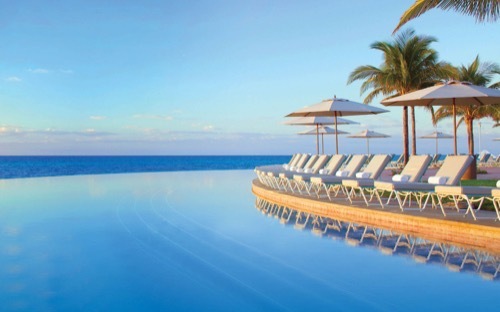 For the little ones, there are children’s programs, A state-of-the-art business center and the resort’s very own casino are other popular amenities at the resort. 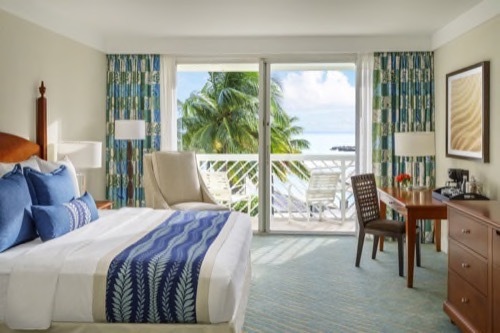 Featuring Lighthouse Pointe, Grand Lucayan Resort’s newest seaside retreat, with its spacious and stylish guest rooms and suites. Here you’ll enjoy exclusive access to four new restaurants and entertainment. 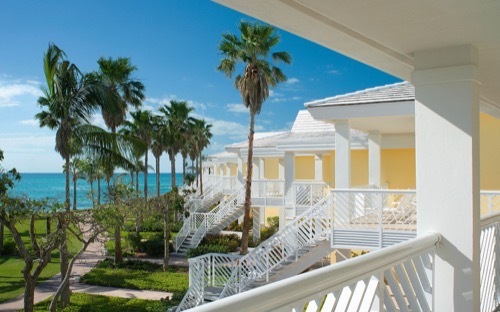 Everything you love about Grand Lucayan Resort wrapped into one affordable getaway is right here. 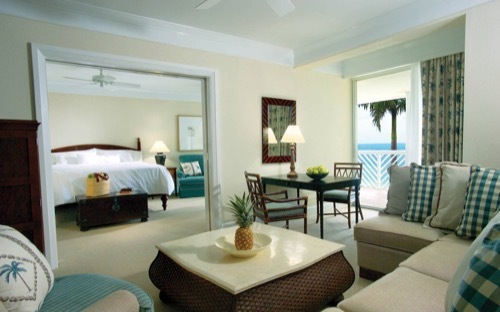 The 400-square-foot island view rooms have king-size beds, private balconies and garden views. 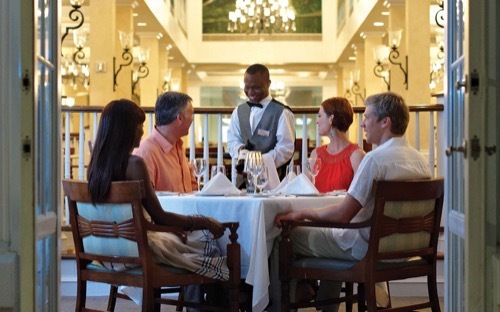 When the sun sets, enjoy dining at any of the four restaurants that are exclusive to Lighthouse Pointe. © 2016 1 Night Cruises. All Rights Reserved.